Strange hours, spending the day at a crime scene or staking out someone’s house and coffee are the staples of police reporting. During my time as a police reporter at Melbourne’s Herald Sun newspaper I used to wake up to the 4.48am alarm on my mobile phone and head to the office by 5.30am. The day generally started one of two ways. If a crime story of some note or interest had broken overnight I’d head straight to the scene with a photographer. If it was quieter, I’d start the day in the office making phone calls to the police, ambulance and fireys. In the office I’d head to The Deck at Southgate when they opened at 8am for my first coffee. If I was around the office I’d generally go for a second with my colleagues at 10am when our chiefs of staff and news editors would go into morning news conference. Then, generally a third about lunch time or at 2.30pm when afternoon news conference started. On the road we would grab coffee on the way to or from jobs, looking up local haunts on the way. While I was never a huge coffee lover it became clear quite quickly that getting addicted to coffee would be very easy. I decided I’d stop drinking coffee and tea so I settled on hot chocolate. I’d drunk hot chocolate intermittently as a teenager but it would now become my drink of choice. It continued to be my drink of choice when I switched police reporting for transport reporting and when I switched reporting for public affairs and crisis communications. After more than my share of hot chocolates here are some of my favourites. 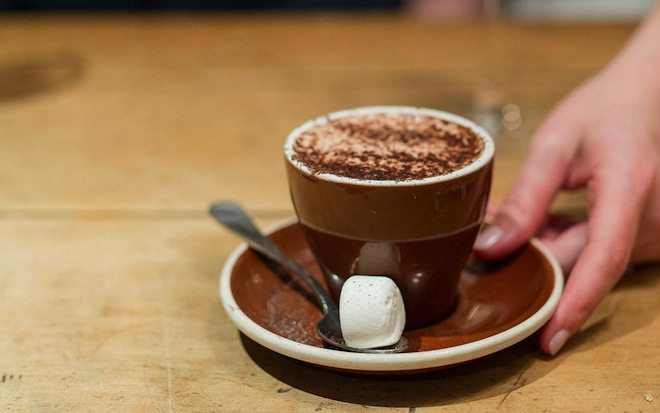 Where do you think is Melbourne’s best hot chocolate? Leave your thoughts in the comments. 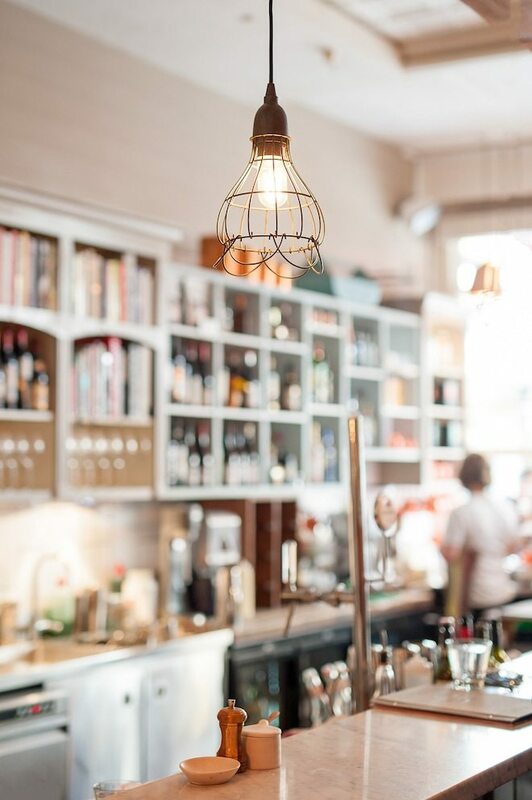 All day eating house Cumulus Inc. is known for its simple but stunning food and that extends to its hot chocolate. 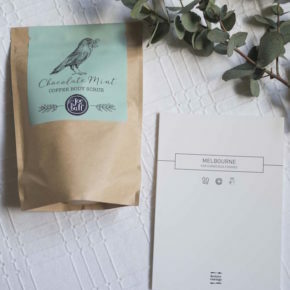 Cumulus Inc.’s offering uses real chocolate. While it is getting towards the richer end of the scale, it is still light and frothy, making it perfect for people who like their hot chocolate rich but not too chocolately or super sweet. 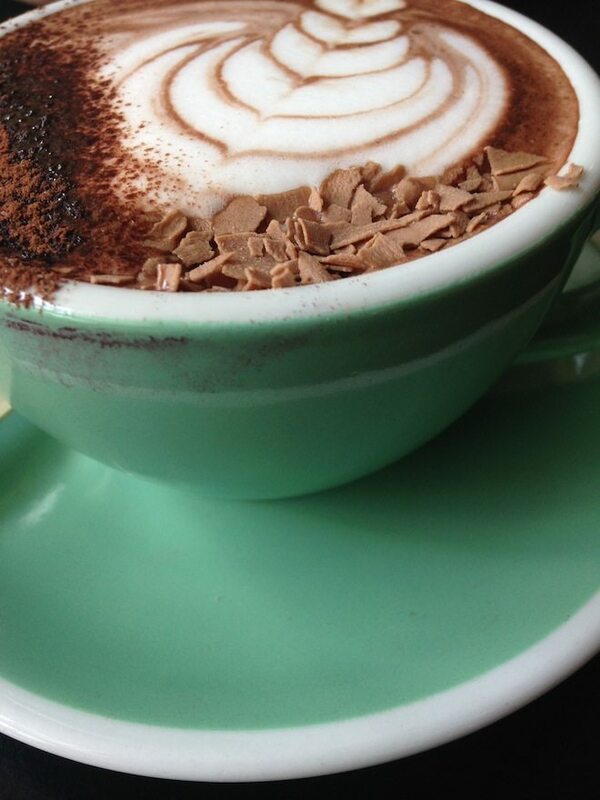 Cumulus Inc. is also my pick for city night owls wanting a hot chocolate as it’s open ‘till 11pm every day. 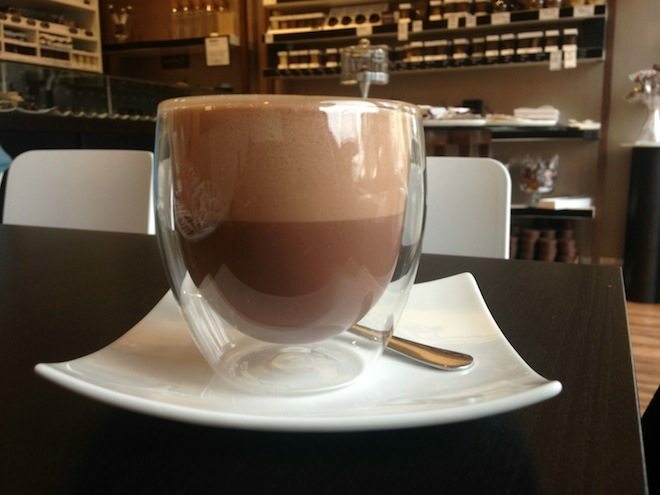 Newcomer Bibelot takes a Willy Wonka approach to hot chocolate. There are two taps of liquid chocolate, one with a constant stream of pure Satilia Lactee 35% milk chocolate coming out of it and the other with Guayaquil 64% dark chocolate. 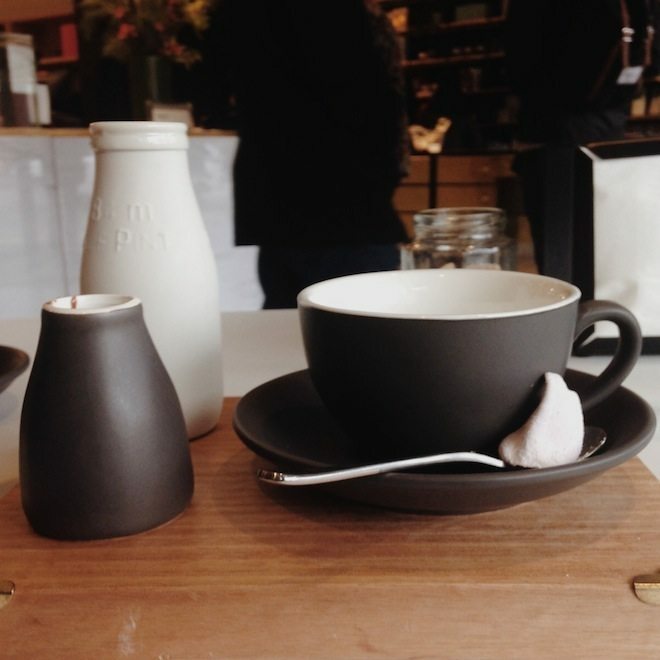 Once you’ve picked your poison, the molten milk or dark chocolate comes to the table in a ceramic vessel along with hot milk and a homemade marshmallow. Then it’s simply a matter of mixing the melted chocolate and warm milk together and stirring until smooth. My milk chocolate offering had more than enough chocolate to create a rich chocolate-to-milk ratio. 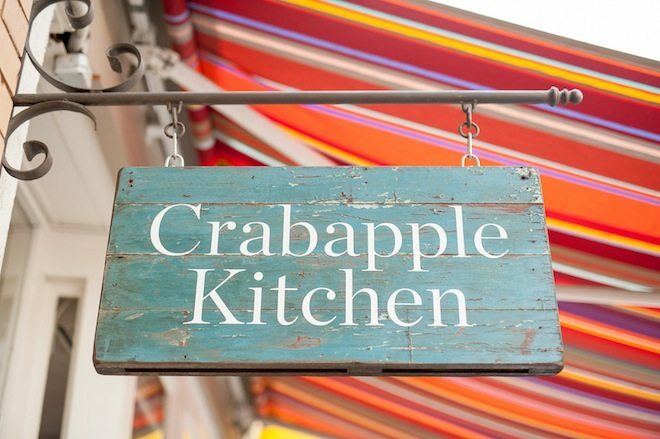 Crabapple Kitchen’s hot chocolate is mild and milky with a hint of a spice. My guess is cinnamon. Its baristas blend a chocolate mixture from a squeeze bottle with warm milk, making for a hot chocolate with a light flavour. The first thing I notice about Sisko’s hot chocolate is the froth to milky chocolate ratio. The bottom half of the Bodum glass is filled with chocolate mixture while the top half is chocolate froth. Owner Christina Tantsis uses two types of French chocolate – a 70% Valrhona and a 40% Weiss – to create a smooth and silky blend. There’s also an Earl Grey hot chocolate, where the milk is infused with the classic tea, for those looking for something different. For a shop specialising in cupcakes, Cupcake Central actually does a very decent hot chocolate. It’s milky but still packs a chocolate punch. The chocolate shavings on top are a nice touch. Koko Black pitches itself as a premium chocolate experience from luxurious salons and an annual chocolate alchemy party to cabinets of decadent filled chocolates and bars. This high-end approach extends to hot chocolate. There’s no shortage of choice. Take your pick from classic Belgium, light, mocha, cinnamon, chili and hazelnut varieties. All use dark chocolate. At $7 it’s at the more expensive end of the scale but is nice for a treat. I generally opt for the light variety and find it’s still rich and chocolately. This is an offering for people who want something dark and bitter not light and frothy. Disclaimer: Please note that prices, menu items, management or trading hours may have varied since time of review. Our thoughts and opinions are based on our experience only.